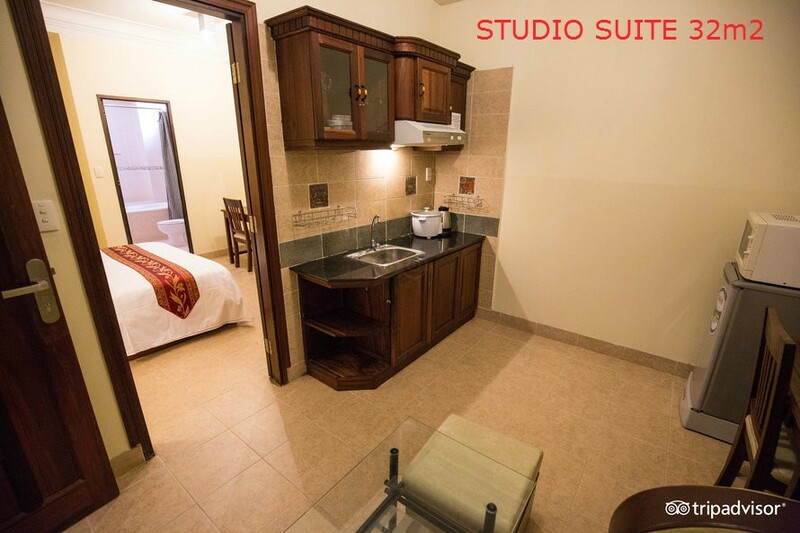 Our Minh Chau hotel – 2 stars has 30 elevator accessible air-conditioned rooms fitted with classic wood furnishings. 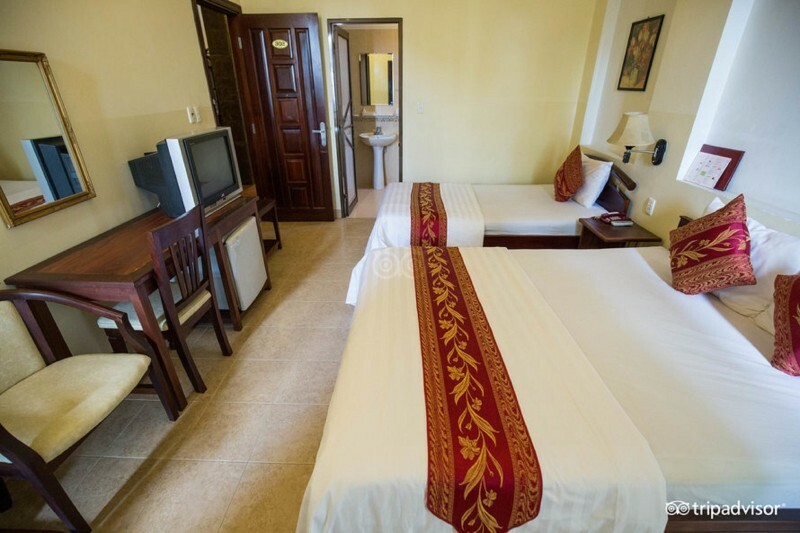 Rooms feature Vietnamese-style decor with a fridge and cable TV. 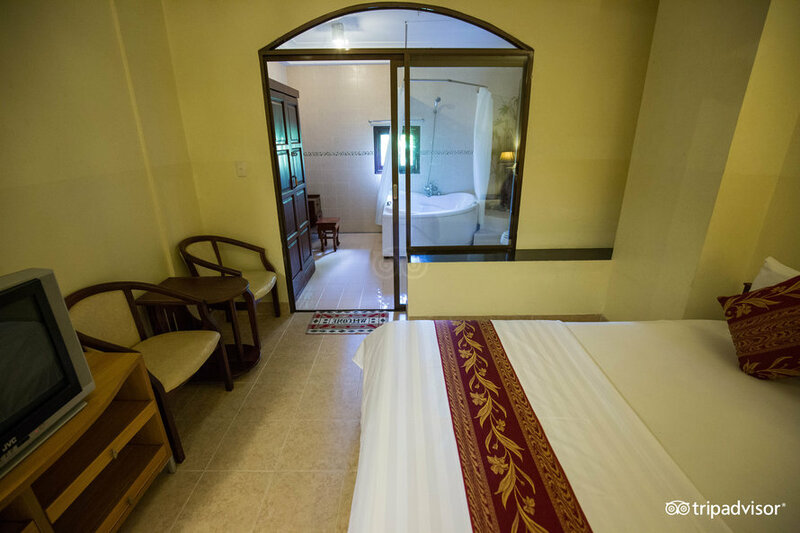 The en-suite bathroom features hot water a shower and free toiletries. 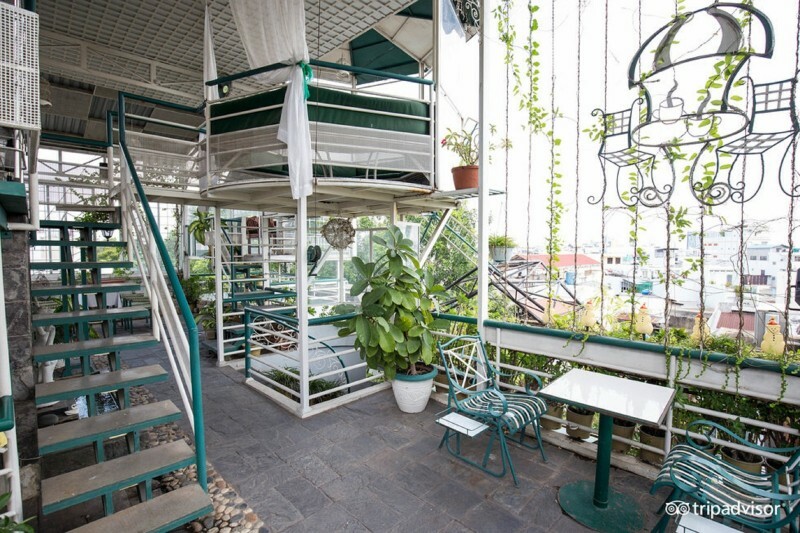 The hotel is decorated with indoor plants and greenery, with the rooftop restaurant providing a cozy environment during meal times. Take in view of the surroundings from to floor-to-ceiling windows while dining. 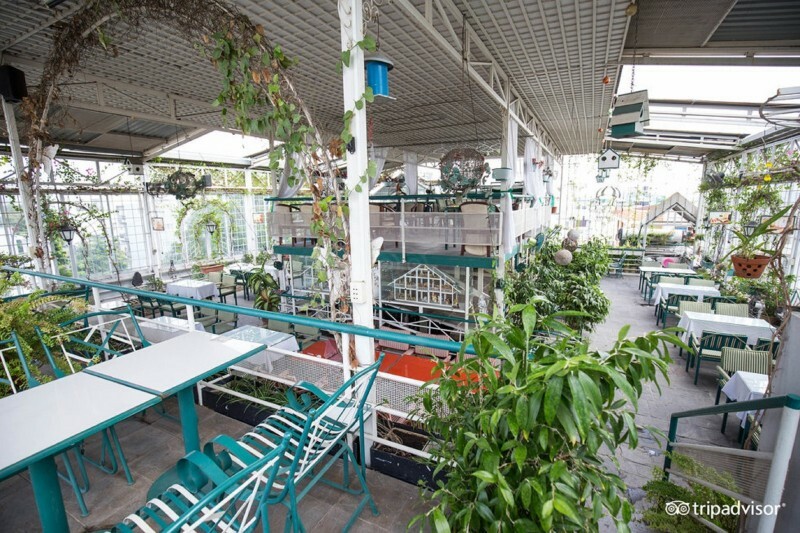 Our restaurant is capable of hosting your events after discussing with management. 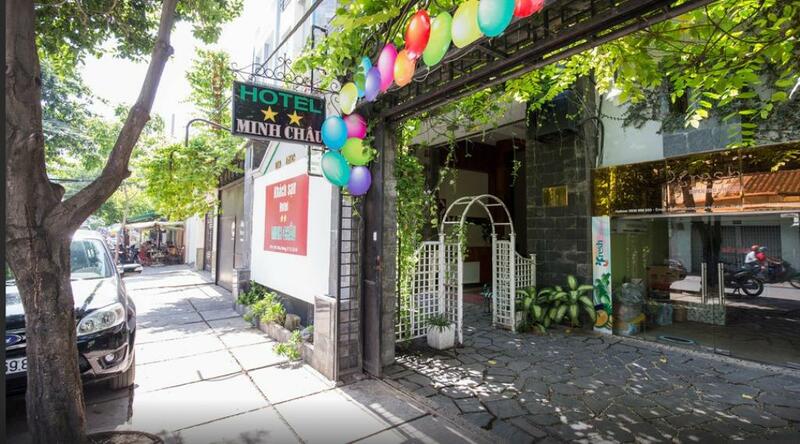 LOCATION ( important notice, please read carefully before booking ): Minh Chau Hotel is in the center of Ho Chi Minh city, 5km from airport, 750m from Train Station, just 3km to the downtown where you will find Ben Thanh market, Bui Vien / Pham Ngu Lao backpacker area, war museum, central post office, Reunification Palace, and Notre Dame Cathedral. 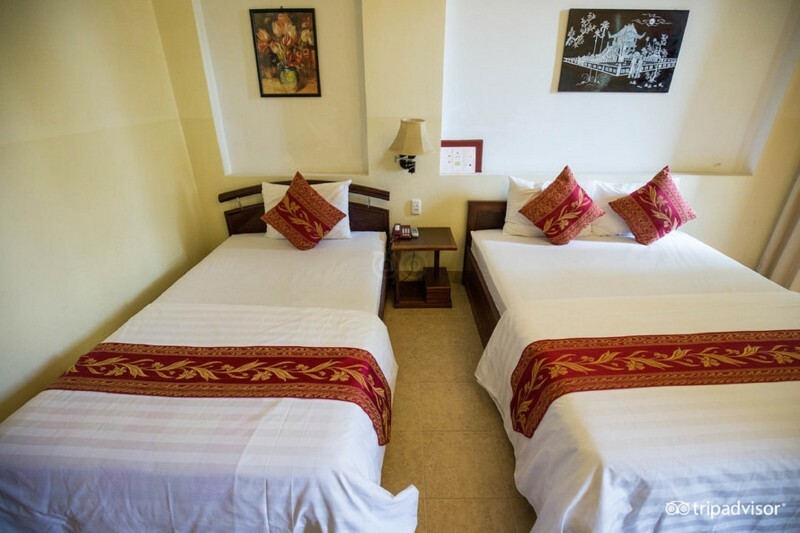 Close enough to enjoy all the features of downtown, but just enough distance to leave it all behind to have a quiet night's rest with truly local life style – far from crowded noisy tourist streets - ( taking you about 60,000 VND by taxi from hotel to the all the mentioned tourist sites ). The Hotel rooms are good, spacious, with competitive pricing compared to similar hotels in the downtown area with rates up to 50% lower. Mitsubishi elevator accesses to all rooms. We are located in a very secure area with local Government Buildings nearby. You came to Vietnam, so make sure you enjoy the real Vietnam. This area is a traditional Vietnamese neighborhood featuring many cafes, restaurants and shops in a traditional/ non-touristy environment. 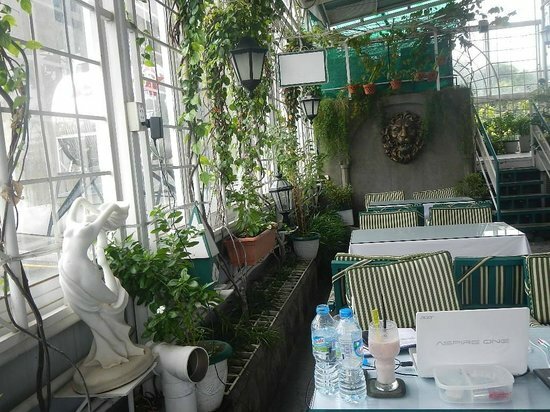 The food in these restaurants and cafes are very traditional, with a few featuring english menus. You will be treated fair as a real local when it comes to fair trade and pricing, with no need to negotiate on prices. Our staff is willing to help you with any questions or services you may require. 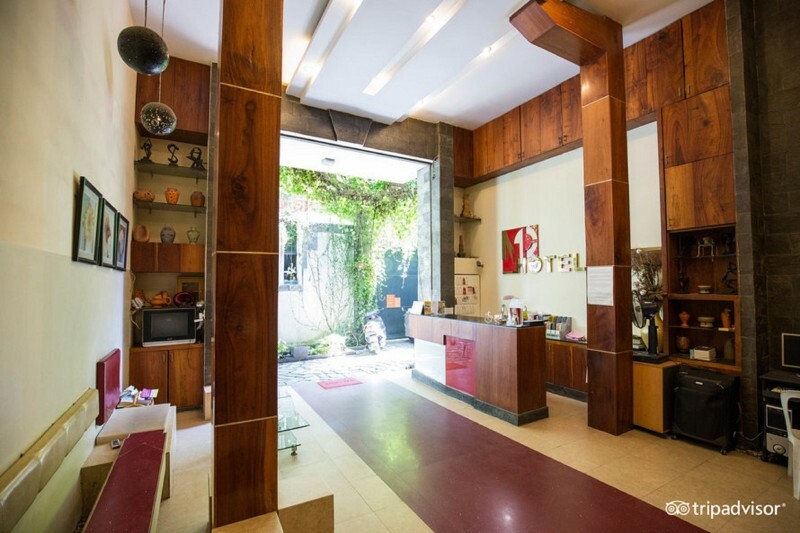 This is a wonderful area for travellers who wish to experience and explore new and amazing things from the perspective of real live local traditional Vietnamese neighborhood.